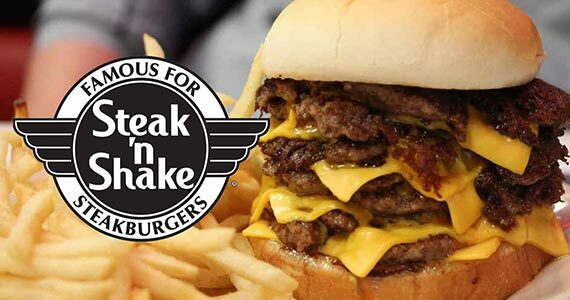 Right now you can claim a free $2.99 credit to Steak ‘n Shake when you download their mobile app. To grab this deal head to your phones app store (iOS or Android) and register. Click the rewards section to apply the credit to your order!